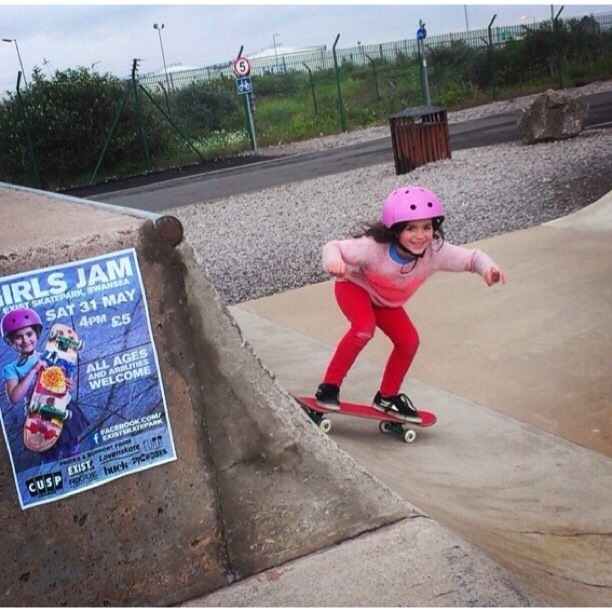 The girls jam at exist skatepark is finally here! Get yourselves over to Swansea as it’s set to be a great event! Expect the likes of Fran Stroud, the Rogue skateboards crew, the Rokeo girls & Ione Atkinson & Emily Holt from our little ladies series! With a bucketload of prizes from sponsors up and down the country, Don’t miss it! ← PUSH THE PROM FOR GO SKATE DAY!